The Offhand Band – Satisfying songs that are cool for kids, fun for families and great for the grown on their own. or Learn more about this special offer. 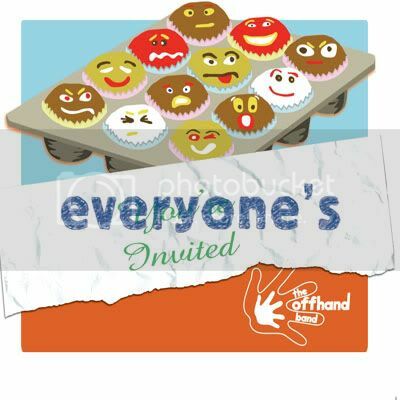 Filled with songs inspired by unconditional parenting, attachment parenting, unschooling, positive psychology, emotional intelligence and other aspects of progressive parenting and education, our debut album, Everyone's Invited, is available on CD and MP3. Listen to the whole album for free in the right sidebar, check out the album and song posts for lyrics, “making of” stories and more. There’s also plenty else for you here. Read The Offhand Blog, and browse the menus at top and right for even more. Get a free song by filling out the form at the top of the right sidebar above!